Draycast manufactures bronze castings using sand castings processes. 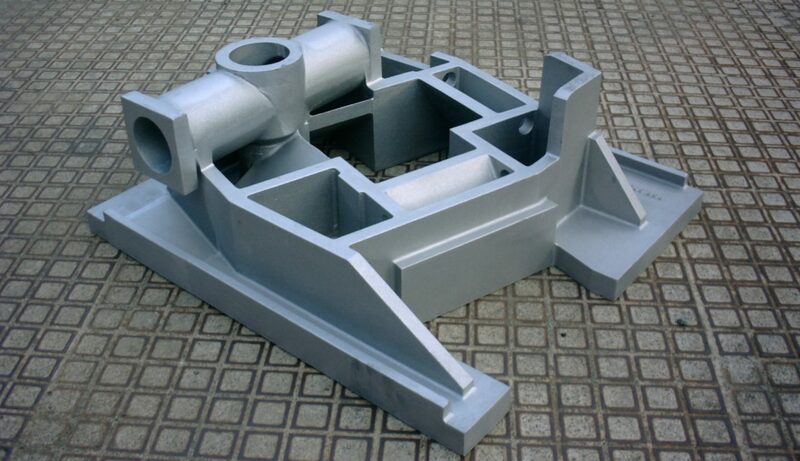 We employee both green sand moulding and airset mould systems to produce bronze castings. The alloys we use are detailed below and please follow the links to the various individual pages for a more complete description, chemical analysis and application notes for each alloy. We can source other alloys as required but these are what we use on a daily basis.